Hey guys! What is Gouache? 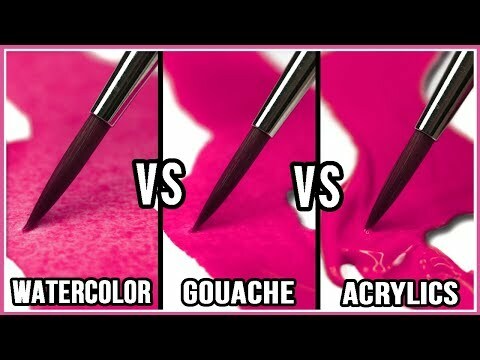 What is actually the difference between watercolors, gouache and acrylic paint? Are gouache and acrylic paint the same? In this video you’ll find out! I will talk about the differences and the similarities between them while giving you watercolors, gouache and acrylic painting tips! I really hope you like it and find it helpful!